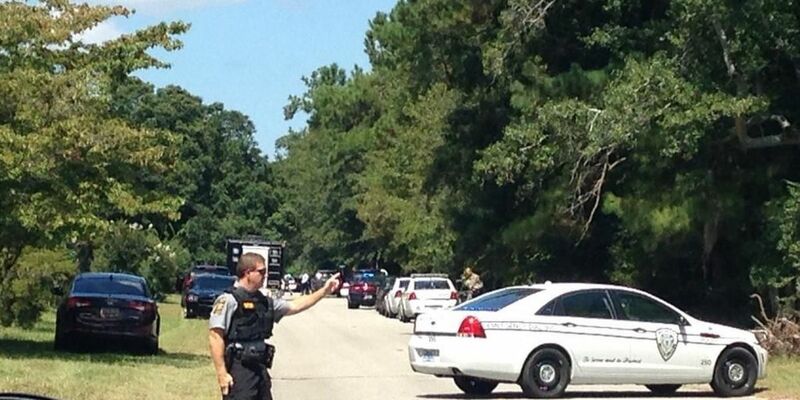 LINCOLNVILLE, SC (WCSC) - The Charleston County Sheriff's Office now says a reported hostage situation inside a Lincolnville home wasn't a hostage situation after all. A woman who made a call to police is believed to have had "some issues," and no hostage situation appears to have ever existed, according to Charleston County Sheriff's Maj. Eric Watson. Consolidated Dispatch confirmed deputies were responding to a home in the 700-block of Railroad Avenue shortly after 11 a.m.. Deputies were on the scene as two people exited the home and were detained. Shortly after that, deputies sent an all-clear, saying everyone in the home was found safe. Deputies said a 12-year-old boy, a 17-year-old boy and an elderly woman were inside the home at the time of the incident. The person who called police was outside when authorities arrived, leading deputies to believe the three people inside may be in danger.